What interests you most about artist-run culture today in 2016? What is the most innovative public programme, exhibition or event you have seen lately in an artist-run centre? What is the greatest challenge facing artists today within the artist-run milieu? How can artist-run centres better assist current artists’ practices? What are the failings of artist-run centres? What is your best experience in an artist-run centre (as an exhibiting artist, patron or cultural worker)? You don’t have to mention the name of the centre. What is your worst experience in an artist-run centre (as an exhibiting artist, patron or cultural worker)? You don’t have to mention the name of the centre. 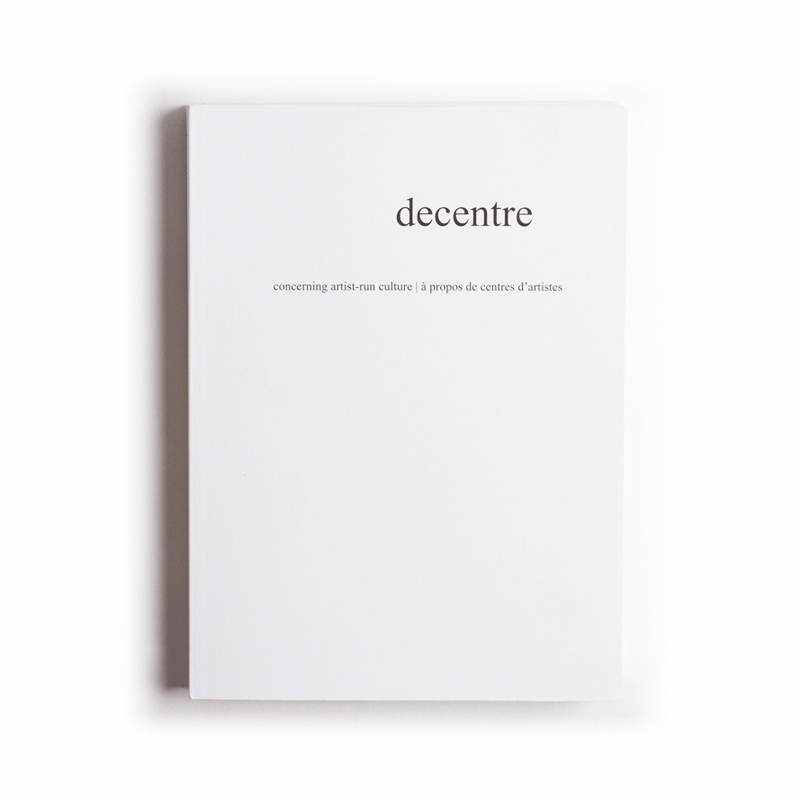 How can we reinvent/redefine artist-run centres? Please send your responses, along with a very short bio and url of your personal website, if available, to publish@yyzartistsoutlet.org by September 10, 2016. Responses will inform the discussion and will be included in a future publication. YYZ thanks Vera Frenkel for suggesting this engagement as part of the work initiated by Onsite Gallery. Onsite Gallery’s working group has provided ten Concrete Steps to Reinvent Publicly Funded Art Institutions as a possible institutional framework. Developed from workshops with community members in early 2016, the conversation was inspired by responses under the Twitter hashtag #museumsrespondtoferguson and, of course, many others who have invested much time, energy, and thought into this conversation over the years. 1. MAKE A PROMISE TO THE WORLD. Change your mission and mandate to reflect your institution’s aim to contribute to the betterment of society. Reflect on who historically and currently decides what art is… and how value and excellence are placed. 2. TAKE A LESSON FROM HISTORY. Understand the colonial and class systems through which museums and public galleries were formed and the resulting systemic barriers today. 3. INVEST IN A DIVERSE TEAM. Get people of colour, ability, gender, sexuality, class and age on your staff, boards and as volunteers. Value that diversity creates excellence. Review your programming and ask yourself if it reflects your community. Consider: cultural background, class, age, gender, ability, sexuality and different learning styles. Don’t just make room for diverse programming, understand that different types of people need to become the decision-makers in publicly funded art galleries for these institutions to improve and evolve into spaces not yet envisioned. Create different platforms for different types of people, ways of communicating and learning. Link public galleries and their exhibitions and events to grassroots community initiatives and diversity of the city or town. Make the local matter. Create public galleries as spaces for responding to current events as spaces beyond passive contemplation and reflecting. Learn to work collaboratively, absorb and propagate the fact that decisions, project leads and input from diverse voices (from different realities) create better programming and institutional culture. 10. DON’T BE AFRAID OF TIME AND COMMITMENT. Making publicly funded art institutions more accessible spaces will take time, discomfort and learning from failure.